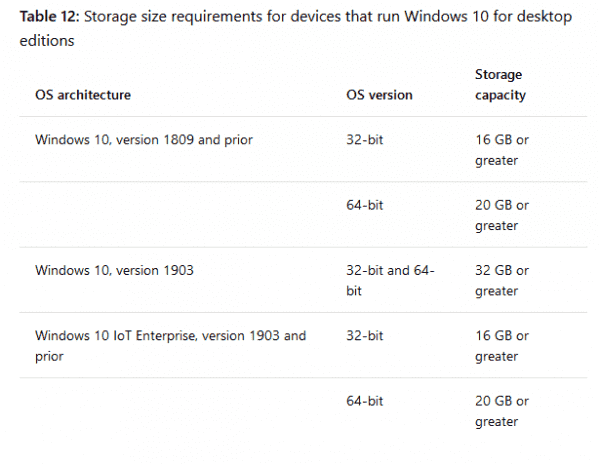 Active Directory delegation can be created for ADUC, DNS, DHCP, GPMC, and many more services. This guide covers the delegation of the GPMC, particularly for GPO Editors and GPO Readers. 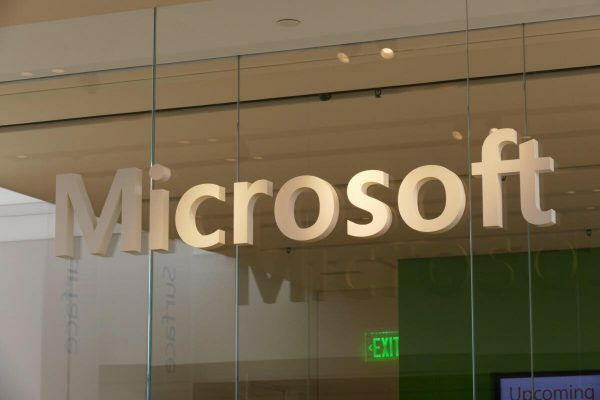 Tim Buntrock is one of three enterprise administrators for the Active Directory service of a "global player" in the contact center business. He is a certified engineer for MCTS, MCITP, MCSA and MCPS. By default, only Domain Administrators and Enterprise Administrators have permission to administer GPOs for domains. For many organizations, this is enough and they don’t need to delegate tasks. If you have roles in place, such as Help Desk, Service Desk, and Server Admins, it makes sense to specify delegation levels for these roles as well. Doing so can prevent security issues and can limit the likelihood and impact of administrative errors. In this guide, I will show you how to delegate Group Policy Management tasks to a specific AD group named GPO Editors and read GPOs for the group GPO Readers. Both groups have to be created in ADUC so that we can use these groups to delegate permissions. Our goal is to give the GPO Editors permission to link, edit, modify the security of, and delete GPOs. They should also be able to use the Generate Resultant Set option of the Policy Planning and Logging feature. Open the ADUC Console, right-click the domain, and click Delegate Control. In the Users or Groups dialog box, click Add, type the group name GPO Editors, and click OK. In the Tasks to Delegate box, select Manage Group Policy links, Generate Resultant Set of Policy (Planning), and Generate Resultant Set of Policy (Logging). Now you have to set permissions to edit, delete, and modify security of GPOs. You can do this with the GPMC or using PowerShell. 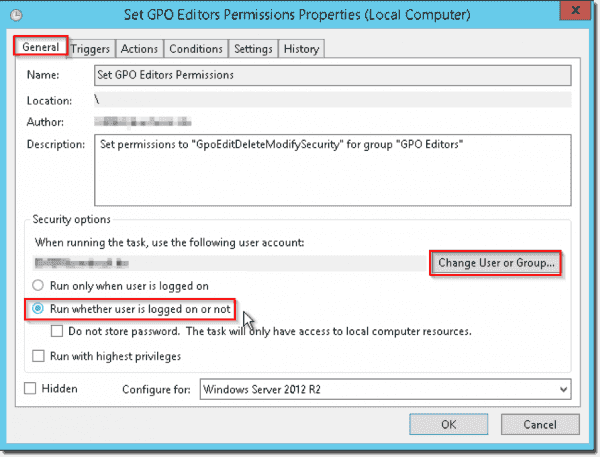 I prefer PowerShell because with the GPMC you can only set permissions on one GPO, whereas PowerShell lets you set permissions on all GPOs. However, I will show you both ways. 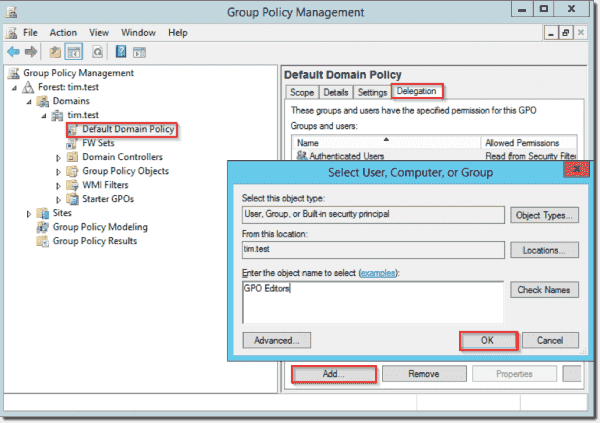 Open the Group Policy Management Console and click a GPO. Select the Delegation tab and click Add. Type the group name and click OK.
On the next window, choose Edit settings, delete, modify security and click OK. 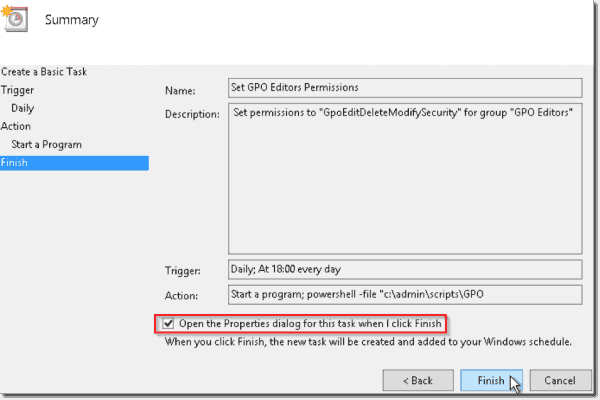 When a member of the GPO Editors group creates a GPO, that user becomes the creator owner of the GPO and can edit and modify permissions on the GPO. 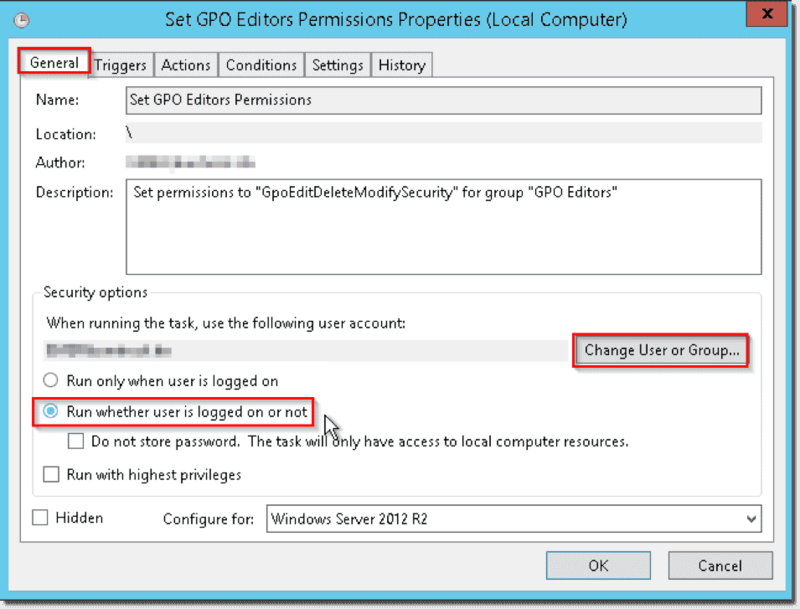 If this user forgets to set the permissions for the GPO Editors group, the GPO Editors won’t be able to see or modify the GPO. For this reason, I recommend creating a Scheduled Task to start a script that sets GpoEditDeleteModifySecurity permissions on all GPOs. Open the Task Scheduler on your server. 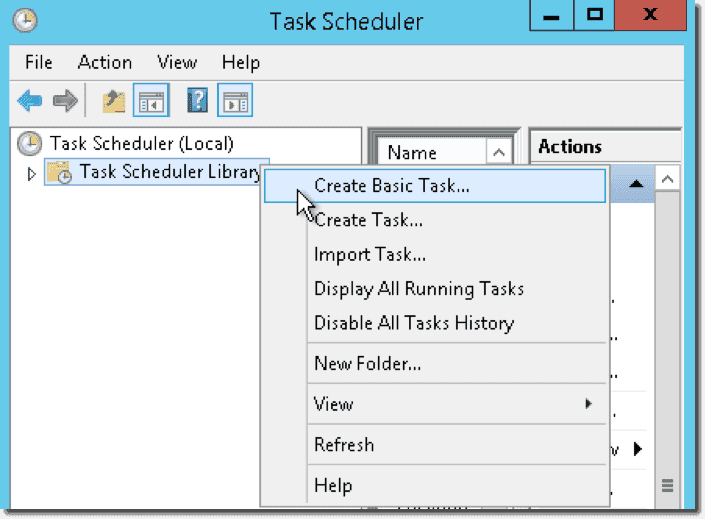 Right-click Task Scheduler Library and select Create Basic Task. Specify a Name and Description and click Next. 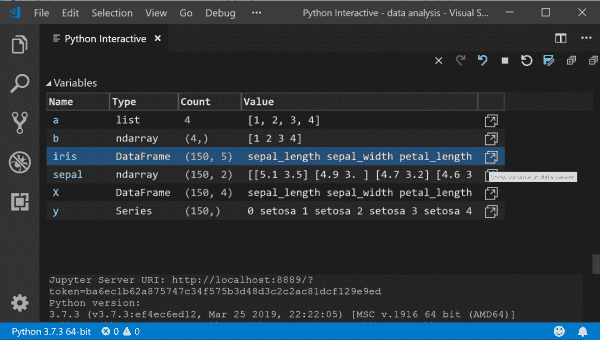 Add arguments (optional): -file "C:\ admin\Scripts\GPOAccess\SetGPOEditors.ps1"
In the Finish section, select Open the Properties dialog for this task when I click Finish and click Finish. To run the task whether the user is logged on or not, select that option on the General tab, click OK, and enter the credentials. The following paragraphs will show you what you have to do to set Read permissions on all GPOs in your domain. 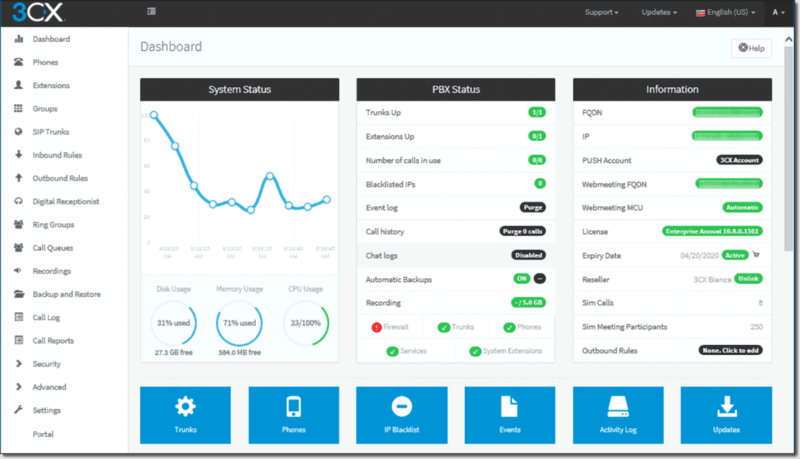 You can use this delegation to give Help Desk members permission to read all GPOs, for example, so they can troubleshoot problems caused by GPO misconfiguration. See this article to get more information about Set-GPPermissions. You can also look at the article Get-GPPermissions to see how to get the permissions for your GPOs using PowerShell. "When a member of the GPO Editors group creates a GPO"
I've set these permissions but it doesn't allow users of GPO Editors to create a new GPO. You have to delegate this in GPMC. 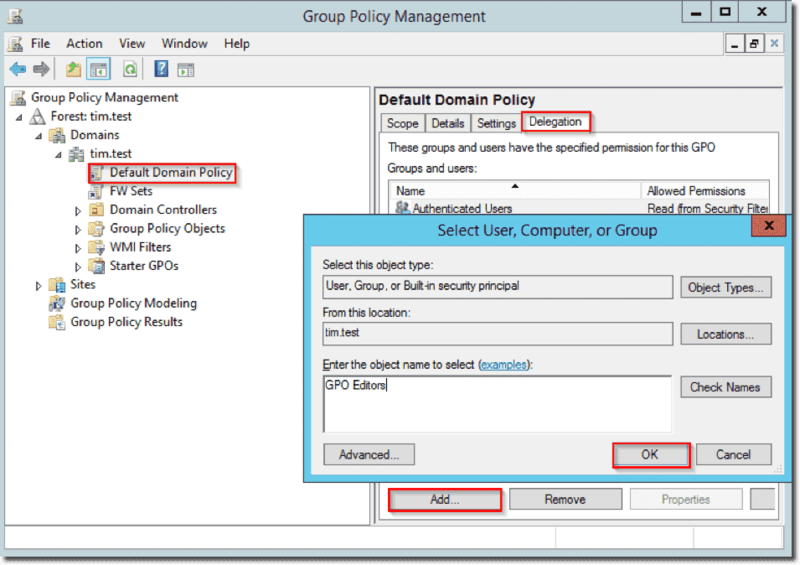 In GPMC go to Group Policy Objects and select Delegation tab, and add the GPO Editors Group or another group . If you also want to give this groups permissions, to link GPOs , you can do this in ADUC. Just reight-click an OU and select Delegate Control, type in the group and delegate the following common task Manage Group Policy links. Hi ! Is it possible for example to give permission to create / delete / modify / Link in OU specific ?